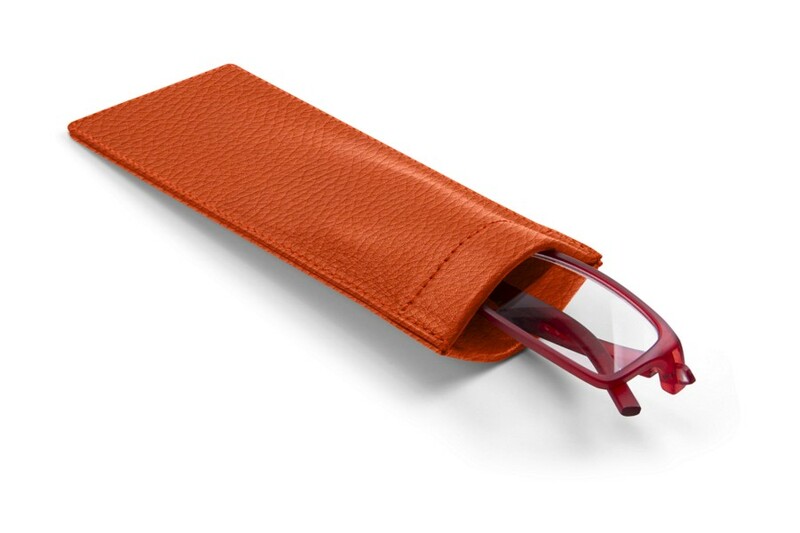 Customize this thin eyeglasses sleeve with an engraving for a truly unique accessory. Find the right combination of color and texture to create the perfect item to match your preferences. 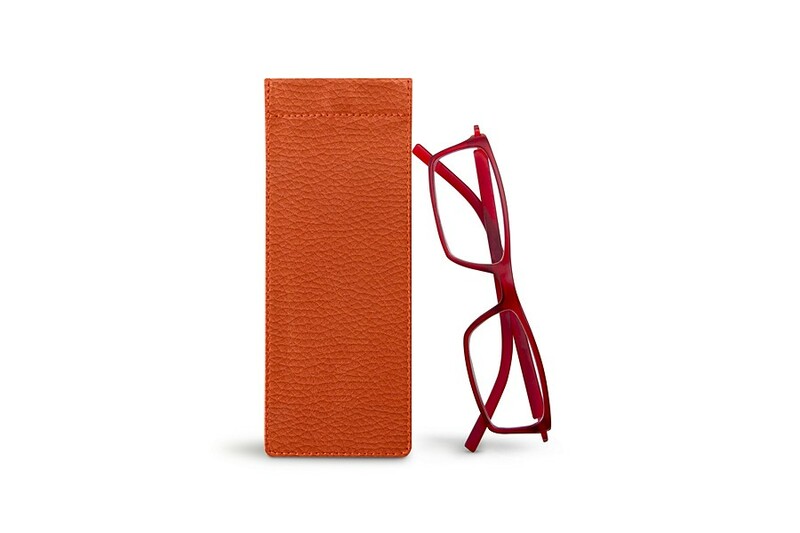 This soft protective case for slim glasses is made in authentic leather. For added security, this eyeglasses case is equipped with 2 small round magnets hidden inside which ensures a safe closure. Hence, the chances of damaging your frame and glasses are close to nil and it is well-nigh impossible for them to slip out from this case. 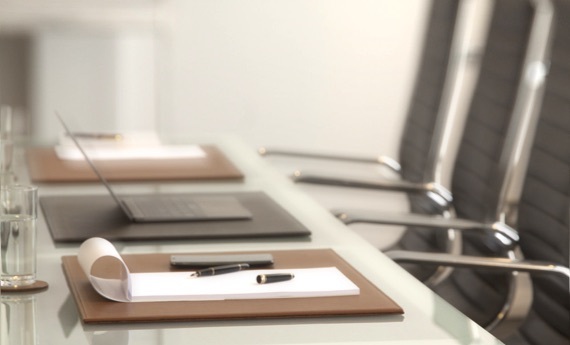 The inner layer, covered in microfibre, provides an optimum protection against scratches and smudges. Exterior size: 2.4 x 7.1"
Max eyeglasses size: 2.0" x 6.1"